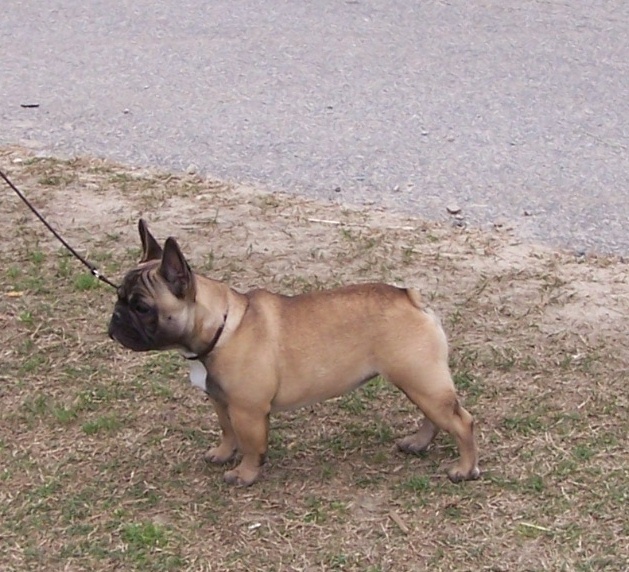 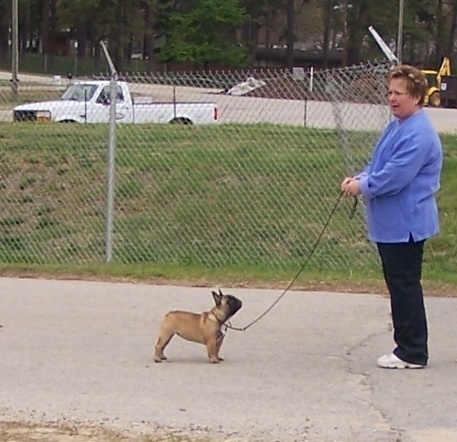 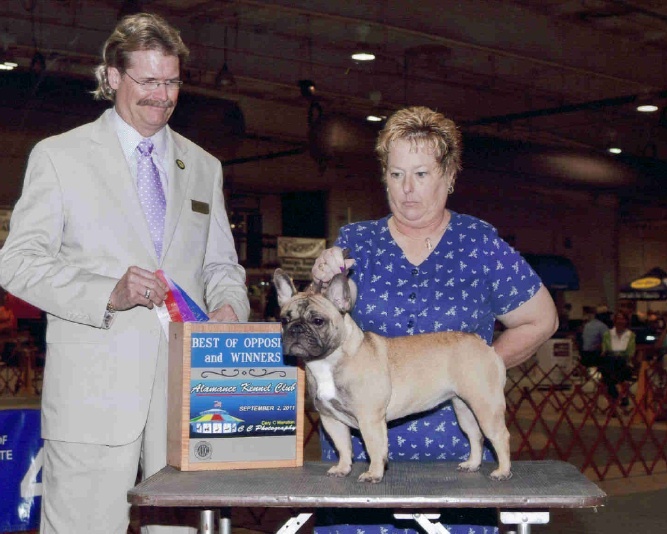 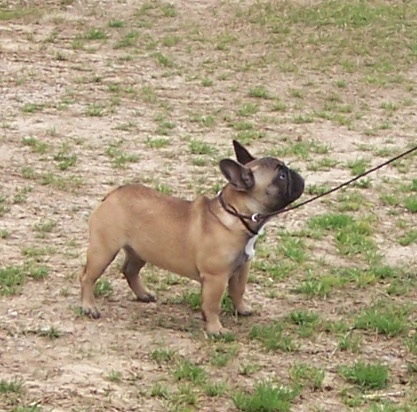 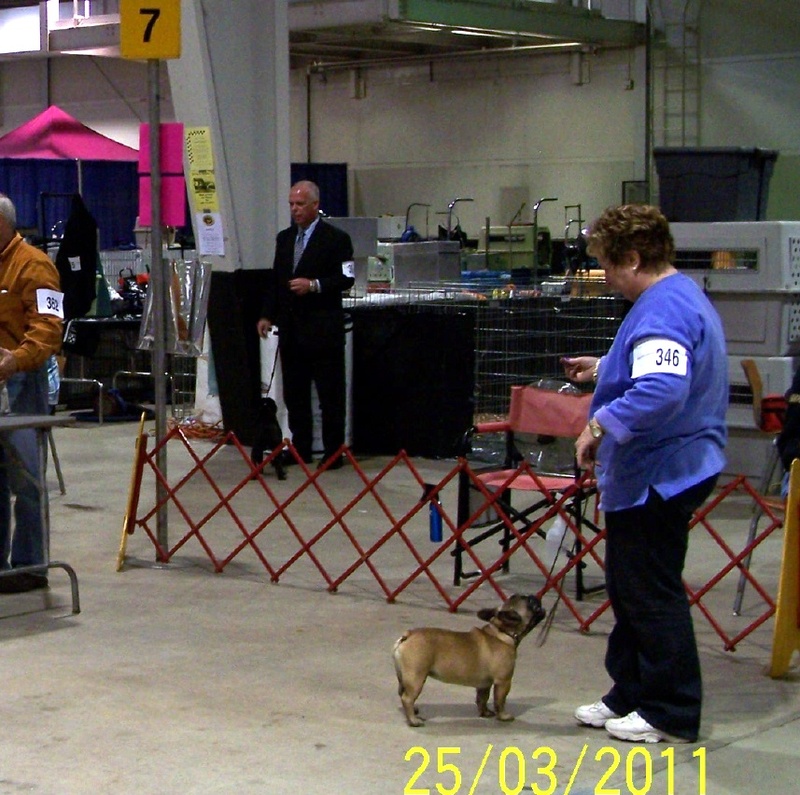 Robin at her first AKC "B" Match Show. 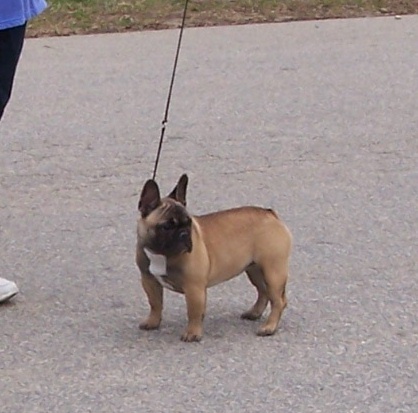 Won her class (3 to 6 months) and then went on to win best puppy. 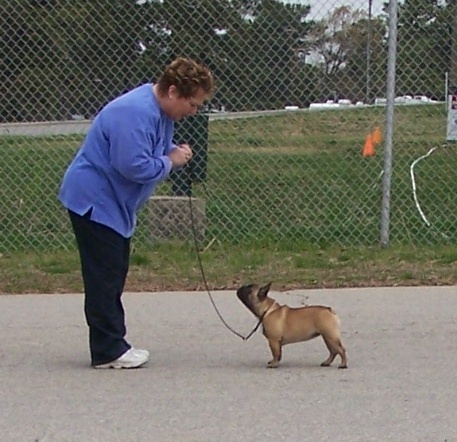 Vicki East will be handling her at the regular shows.